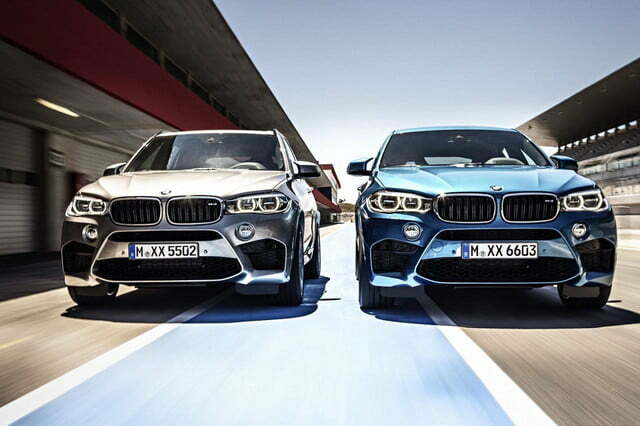 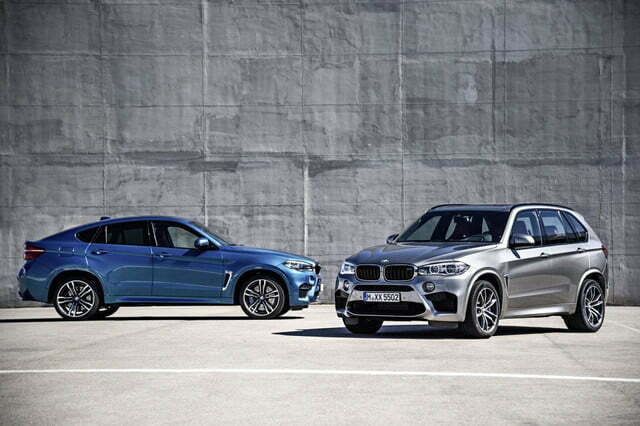 If the M3 and M4 are the quarterbacks of BMW’s M family, the X5 M and X6 M are definitely the linebackers of the bunch. 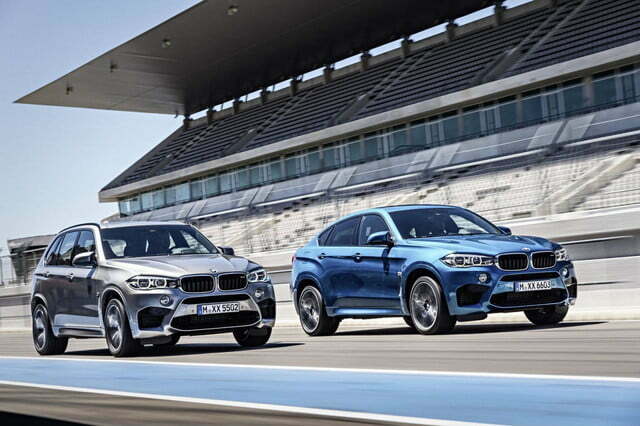 BMW officially announced 2015’s formidable duo this week ahead of their debut at the 2014 LA Auto Show. 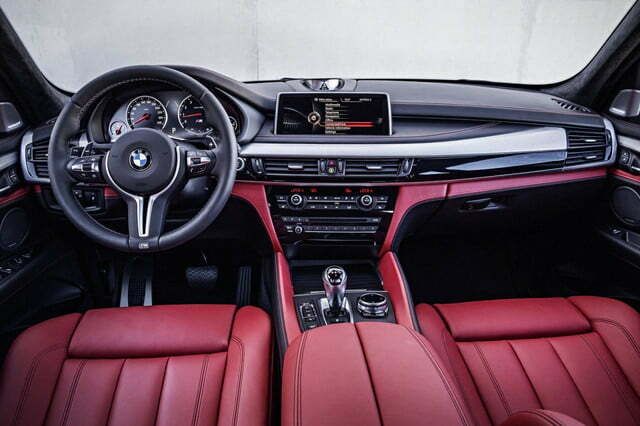 The X5 M retains the boxy, commanding shape of its third-gen Sports Activity Vehicle parent, while the interior of the M model wears brilliant red leather contrasted with aluminum and dark upholstery. 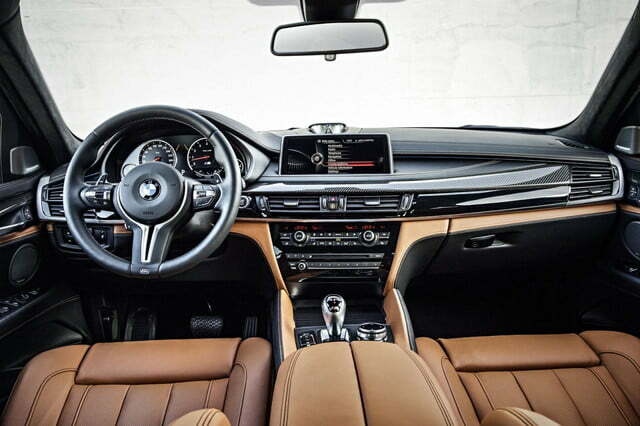 There’s also an optional Head-Up Display with an M-specific rev band, shift lights, and a gear indicator for those ‘spirited’ moments. 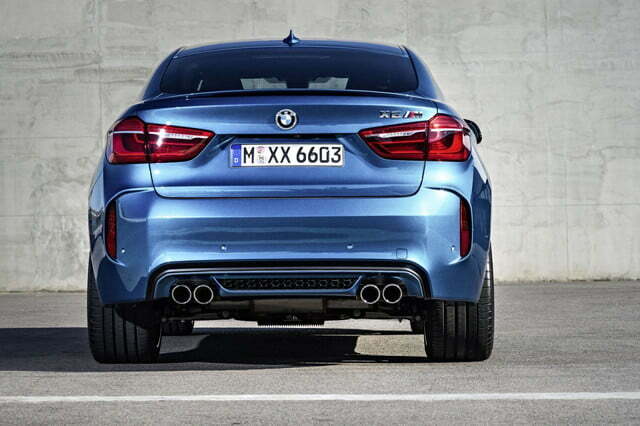 Since this is an M car, you know there’s more to this ‘SAV’ than gadgets. 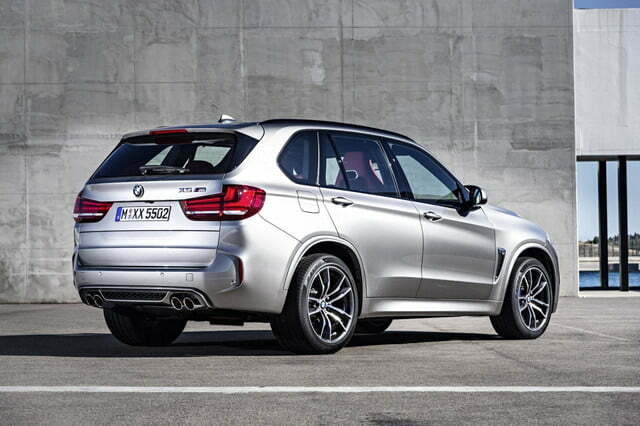 BMW has fitted a new TwinPower Turbo V8 to the X5, which carries over to the X6 M. The engine uses two TwinScroll turbos to produce a maximum output of 567 horsepower and 553 pound-feet between 2,200 and 5,000 rpm. 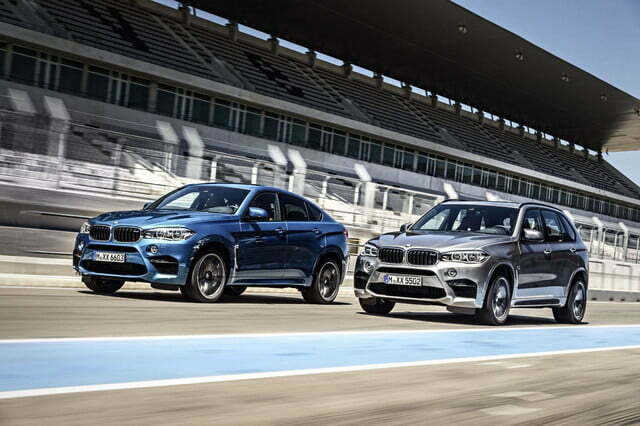 The handling has been considerably beefed up as well, and both crossovers wear self-leveling air suspension, stiffened springs, Dynamic Damper Control, Active Roll Stabilization, adjustable M Servotronic steering, and a 10-milimeter shorter ride height. 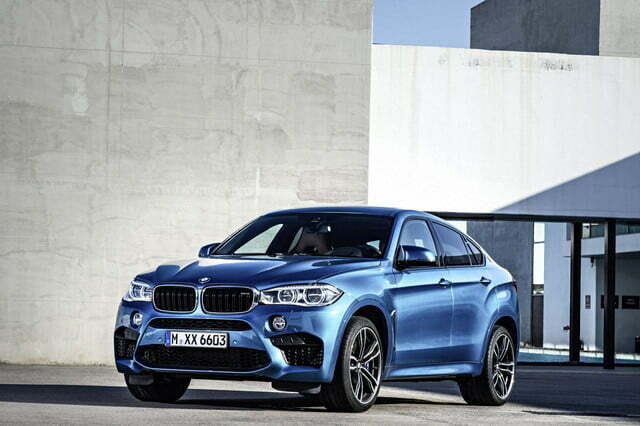 BMW says the cars will safely operate in up to 1.2 gs of lateral acceleration. 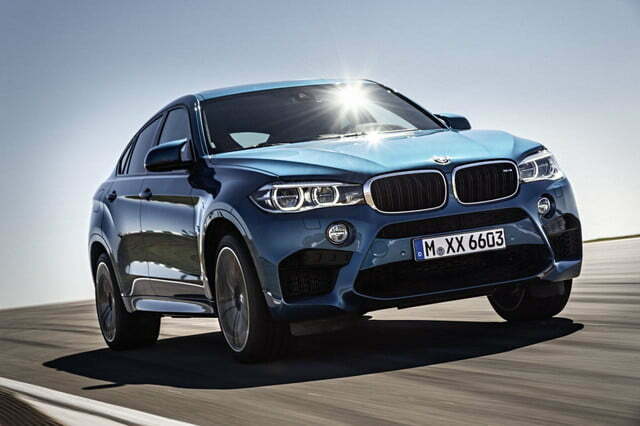 Both models share a front bumper, headlight assembly, side skirt package, wheel set, and aerodynamic mirror array, so the X6 M embraces many of the same styling components as the X5. 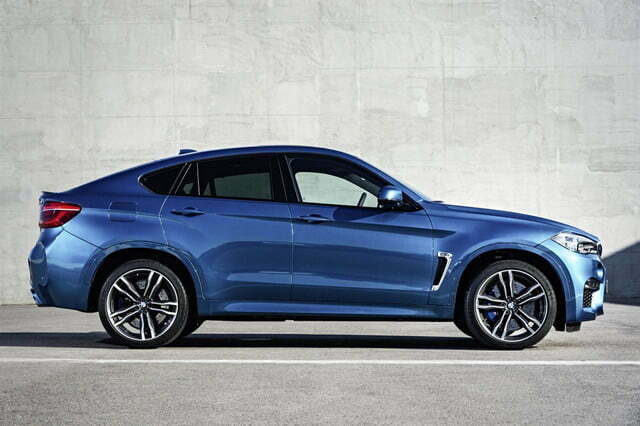 Where the X6 differs, though, is in the running shoe-esque profile of it Sports Activity Coupe layout, which awkwardly resembles the rear end of a hardtop Z4 stuck to the back of an SUV. 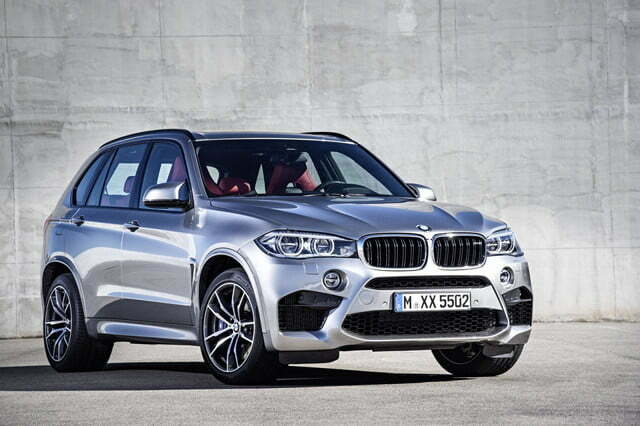 Many would struggle to call it a pretty vehicle, but the ‘SAC’ class continues to catch on nonetheless. 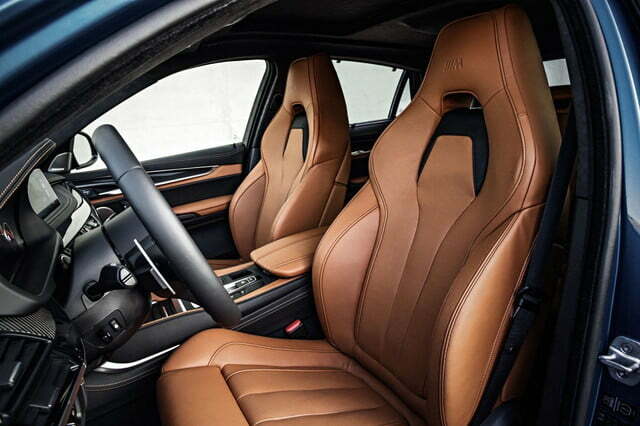 The interior is virtually identical to the X5 M, although caramel-colored Merino leather is an option on either. 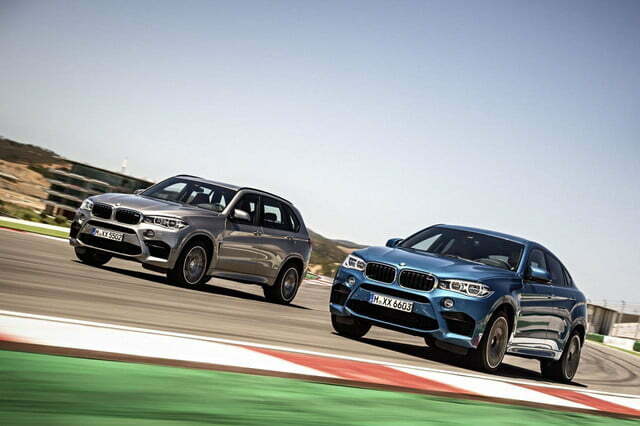 Where the X5 and X6 M really shine is performance. 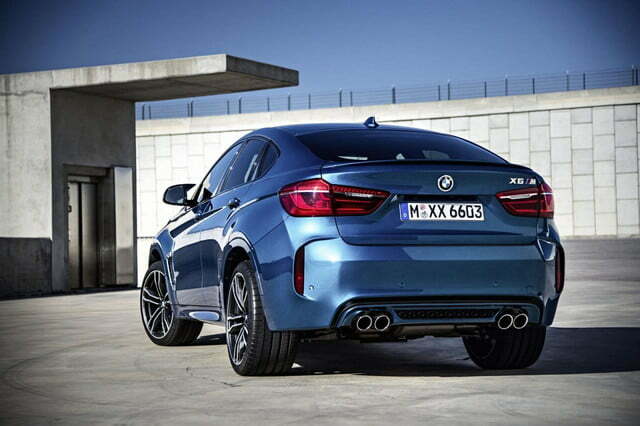 They use the same powertrain, so the brawny Germans will equally accelerate from 0 to 60 mph in just 4.0 seconds with the help of M-specific all-wheel drive. 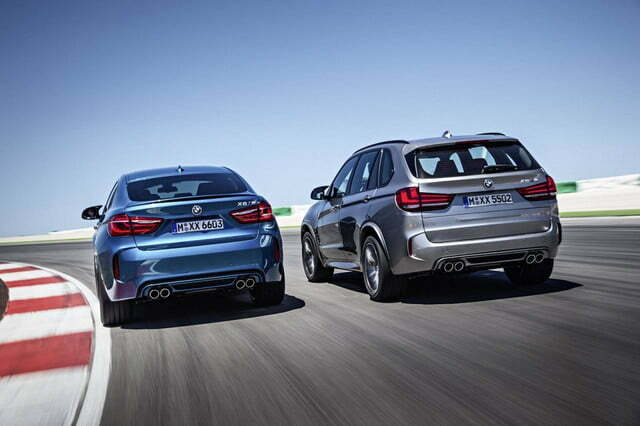 Both will pace to a limited top speed of 155 mph. 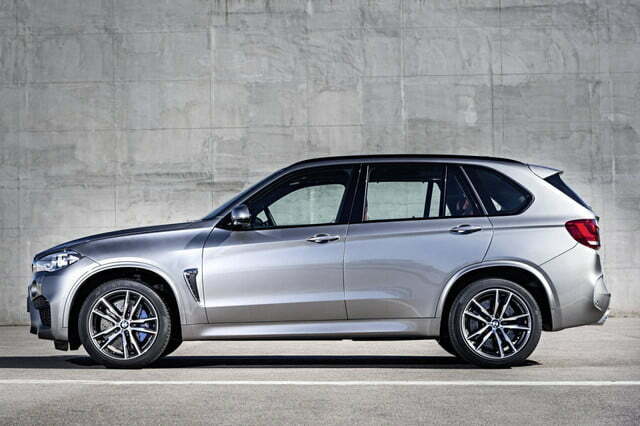 The X5 M starts at S99,650, while the X6 M retails for $103,050. 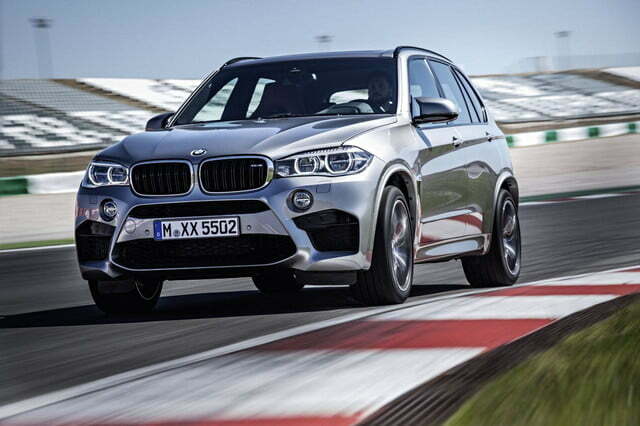 BMW expects an on-sale date of spring 2015.